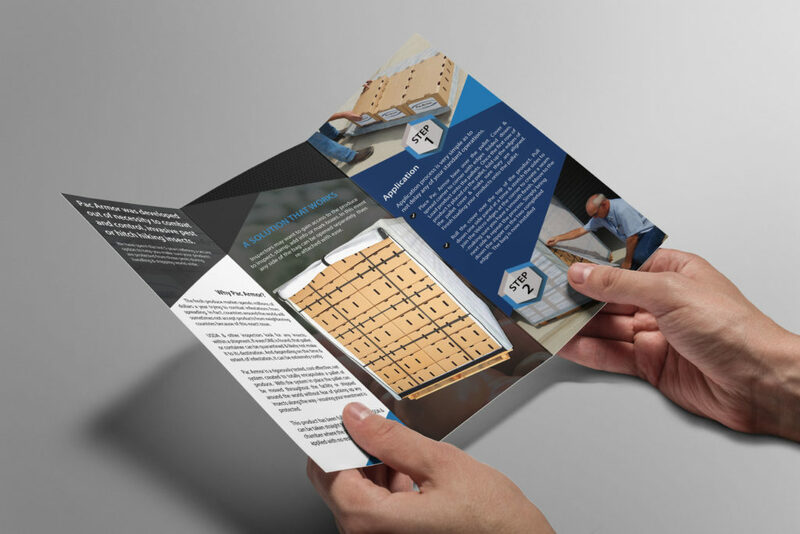 A marketing kit for a revolutionary invention. 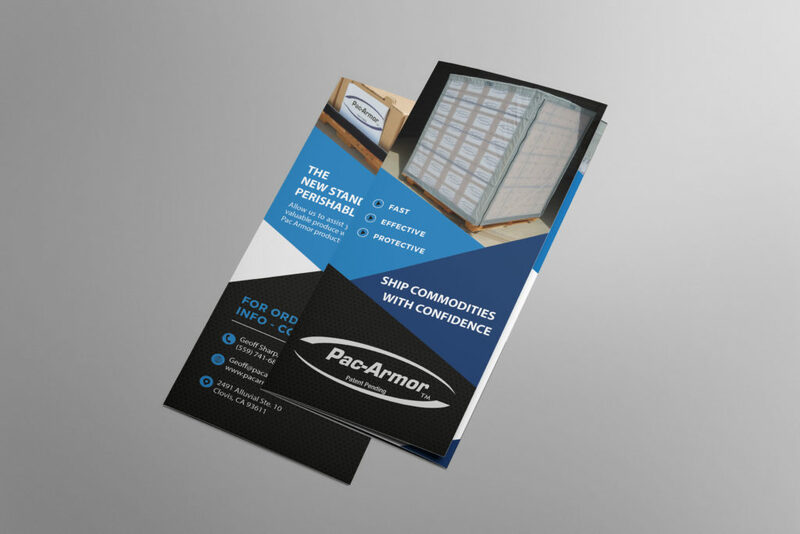 Pac-Armor is a revolutionary netting system designed to protect fresh produce and other commodities free of pest and other hitchhikers in the shipping process. 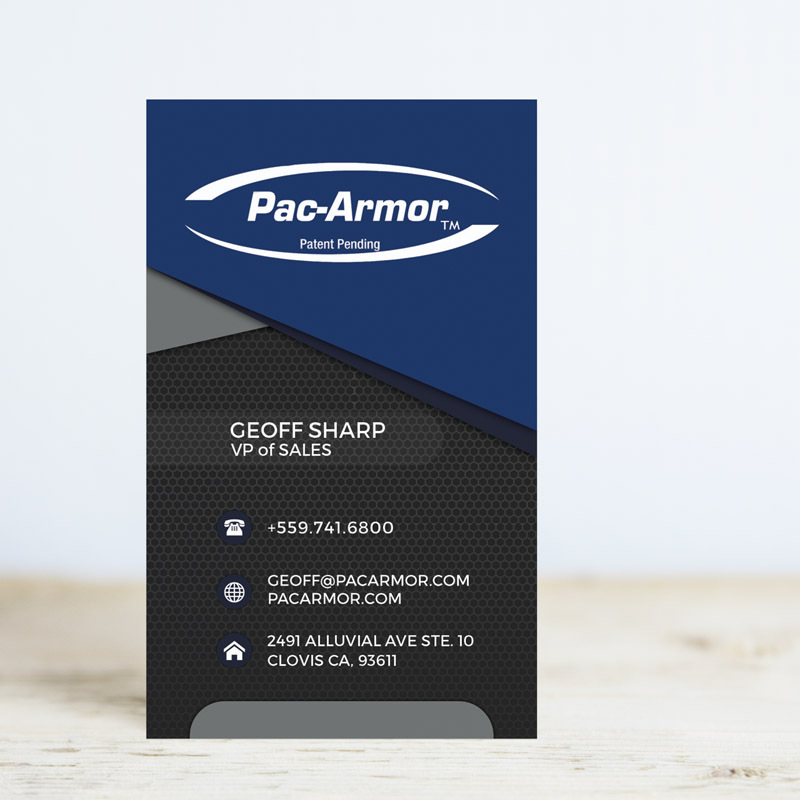 Pac-Armor has been working it’s way through rigorous FDA testing and needed sales and marketing materials to help inform potential customers of the groundbreaking developments they have made with their invention.